Roach's debut solo album Charcoal Lane was released in 1990. It featured the song "Took the Children Away", which was added to the National Film and Sound Archive's Sounds of Australia registry in 2013. Also in 2013 he won a Deadly Award for Lifetime Contribution to Healing the Stolen Generations as well as for Album of the Year. Along with fellow Deadly winner Pat O'Shane, he called for an end to the Northern Territory Intervention. Archibald William Roach was born on 8 January 1956. 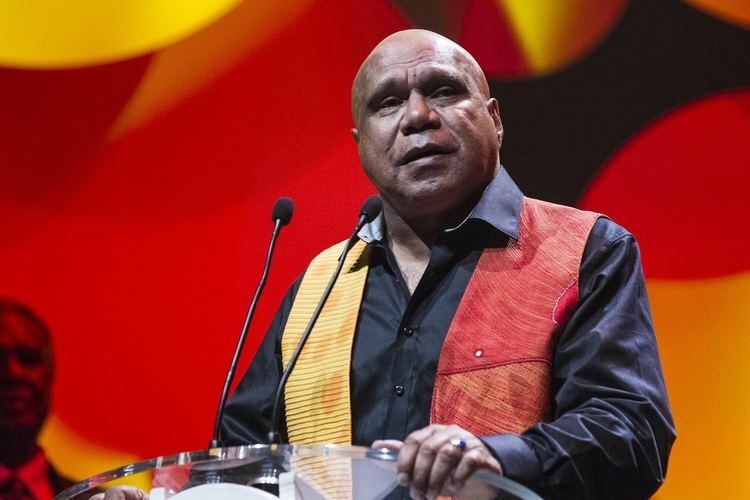 According to Roach, "My name is Archie Roach and I represent 'Nature's gifts' because my song Took the Children Away won a human rights award. My lyrics draw attention to the hardship and humiliation suffered by many Indigenous Australians"; "I was born in Mooroopna, way there by the river bend...". Mooroopna is named after an Aboriginal word referring to a bend in the Goulburn River, near Shepparton in central Victoria. In 1956, Archie Roach's family, along with the rest of the area's Indigenous population, were re-housed on Rumbalara mission. Roach and his family subsequently moved to Framlingham, where his mother had been born. While still a very young child, Roach and his sisters, along with the other Indigenous Australian children of the stolen generations, were forcibly removed from their family by Australian government agencies, and placed in an orphanage. After enduring two unpleasant placements in foster care Roach was eventually fostered by the Coxes, a family of Scottish immigrants in Melbourne. The Coxes' eldest daughter, Mary, played keyboards and guitar in a local pentecostal church, and taught Roach the basics of both instruments. He was further inspired by his foster father's record collection, which included old Scottish ballads and songs by Billie Holiday, the Ink Spots, the Drifters and Nat King Cole. As a young man, Roach received a letter from an older sister, describing to him the events of their childhood. Angry and hurt, he left his foster home carrying only a guitar. Penniless, he travelled to Sydney and Adelaide, and spent time living on the streets, trying to make sense of his upbringing and find his natural family. He went through periods of alcoholism and despair, but also began to produce music. During this time Roach met his lifelong partner, and musical soulmate, Ruby Hunter. They started a family. Later in their marriage, their home became an open house for teenage Aborigines living on the streets. 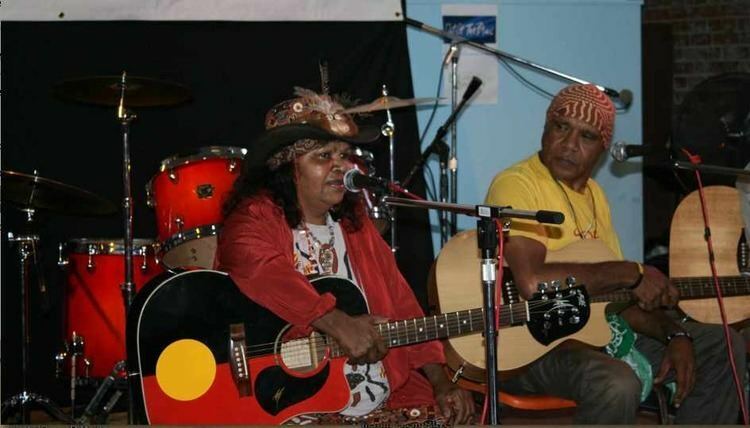 In the late 1980s Hunter and Roach formed a band, the Altogethers, with several other Indigenous Australians, and moved to Melbourne. There he was overheard by a bandmate of songwriter Paul Kelly, who persuaded Kelly to give Roach an opening slot for some of his concerts. In 1990, with the encouragement of Kelly, Roach recorded his debut solo album, Charcoal Lane. 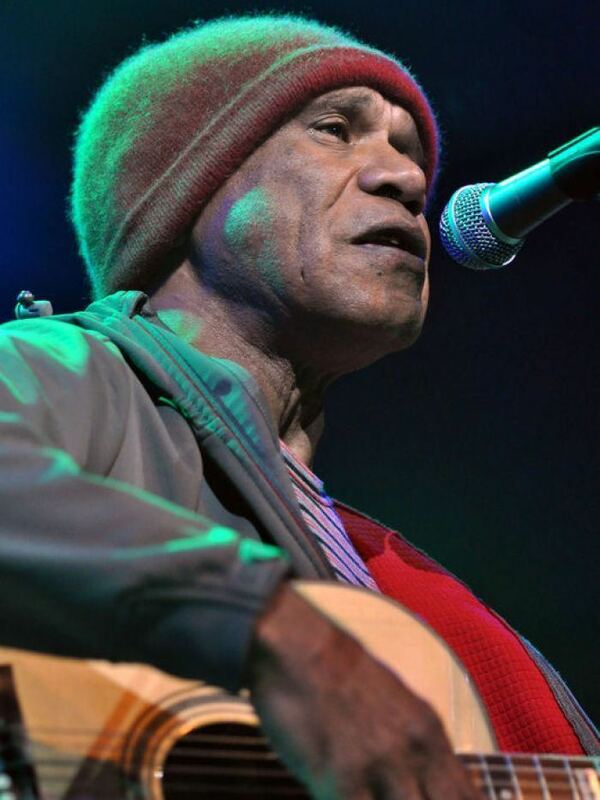 This album included the song "Took the Children Away", a moving indictment of the treatment of indigenous children of Roach's generation, and a song which 'struck a chord' not only among the wider Aboriginal community, but also nationally. 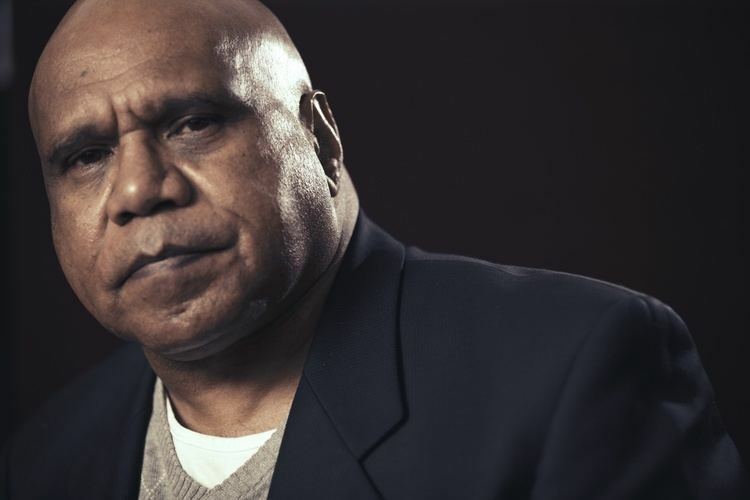 The song was awarded two ARIA Awards, as well as an international Human Rights Achievement Award, the first time this had been awarded to a songwriter because of a song. The album it came from featured in Rolling Stone magazine's Top 100 Albums for 1992. Roach has recorded three further albums, and toured around the globe, headlining and opening shows for Joan Armatrading, Bob Dylan, Billy Bragg, Tracy Chapman, Suzanne Vega and Patti Smith. He has worked on soundtracks for several films, including Rolf de Heer's The Tracker. In 2015 Roach announced the release of a remastered edition of his classic debut album Charcoal Lane, to celebrate its 25th Anniversary. The new edition included a deluxe 2-CD set featuring the ARIA-winning 1990 debut album, together with a second disc featuring previously unreleased Triple J - Live At The Wireless recordings and new interpretations of classic Charcoal Lane material by various artists including Paul Kelly, Courtney Barnett, Briggs & Gurrumul & Dewayne Everettsmith, Dan Sultan & Emma Donovan, Radical Son & Urthboy & Trials, Emma Donovan & The PutBacks (ft. Archie), Ellie Lovegrove & Nancy Bates, Marlon Williams & Leah Flanagan. In November and December 2015, Roach undertook a national tour to celebrate the album's 25th anniversary. Roach currently lives on a homestead near Berri, South Australia with his children. His home has become something of a refuge for troubled Aboriginal youngsters, now dealing with some of the problems he himself faced. Roach is a supporter of Justice Action, a criminal justice reform organisation based in Sydney, Australia. 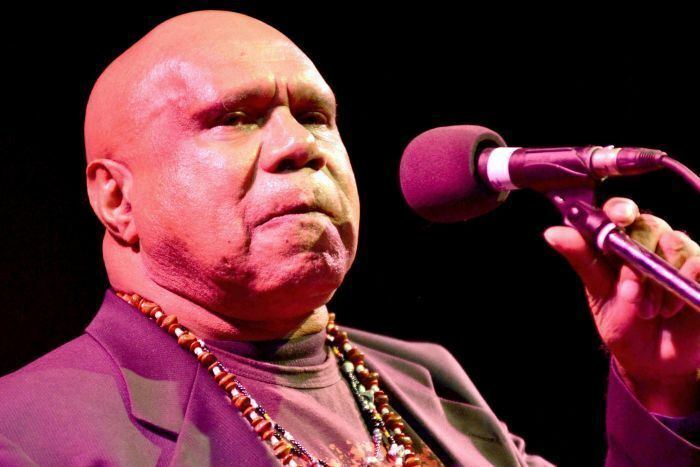 His wife Ruby Hunter died on 17 February 2010 aged 54, and then on 14 October 2010 Roach suffered a stroke while working in the Kimberley region. After recuperating, he returned to live performance in April 2011. He has also survived lung cancer, due to early diagnosis in 2011 and major surgery. 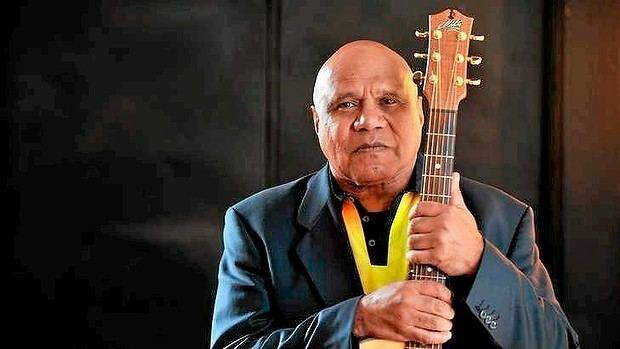 In 2015, Roach was honoured in the Queen's Birthday Honours list, as a Member of the Order of Australia (AM), for services to music as a singer-songwriter, guitarist and a prominent supporter of social justice. At the APRA Music Awards of 2017 he won the Ted Albert Award for Outstanding Services to Australian Music.